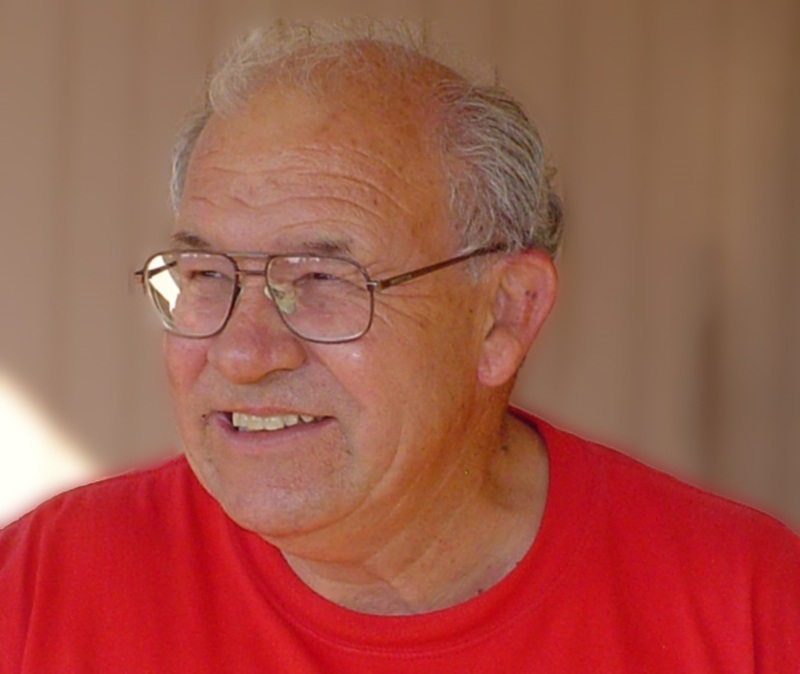 Delford Wesley Trembly, 78, passed away July 28, 2018 in Mesa, Arizona. He was born August 9, 1939, the second son of Wesley Fernando (Mick) and Leona (Samson) Trembly, in Cheyenne County, Kansas on his Uncle Floyd’s farm. He went to a country school house about 2 miles from home and later went to High School in Haigler, Nebraska where he graduated in 1957. He worked in his Uncle’s grocery store in Haigler until he entered the service in May of 1962. He served in Anchorage, Alaska where he served in the quartermaster division of USARL (US ARMY ALASKA) and was placed in an office with numerous management duties. He was discharged in the summer of 1964 and in the fall of 1964 he enrolled at Chadron State College, Chadron, Nebraska. He graduated in January of 1970. While in college, he met and married Krista Louise Hardin on August 3, 1969, and celebrated over 48 years of marriage, working together in Nebraska and Arizona to raise their children, Kimberly L. Carr (Travis) and Scott Trembly, both of Mesa. Del was preceded in death by his parents, his brother, Delmar Trembly, and several cousins. He is survived by his wife, Krista Trembly, brother Don (Patricia) Trembly, sister Dorlene Trembly, sister-in-law Betty Trembly, daughter Kimberly and husband Travis Carr, grandsons Shea Moore, Seth, and Chase Barron and Tristan Carr; son Scott and girlfriend Leslie Crook and her son Zach Crook. While in Haigler, Nebraska, Alaska and Cozad, Nebraska, he led Boy Scout Troops. In Mesa, he volunteered at Sunshine Acres as a tutor for junior high children and was active in the garden. He was active in teaching Sunday school at Trinity Church. He loved working with children, helping them to become the best they could be. Celebration of Life will be held August 7, 2018 at 6:00 PM at Trinity Church, 2103 E University Dr., Mesa, Arizona preceded by a visitation August 6, 2018 at 6:00 PM at Bunker’s University Chapel, 3529 E University Dr., Mesa, AZ. In lieu of flowers, donations can be sent to Trinity Church Children’s Ministry. Diane and I worked with Del, while at Little Dealer. He was a lovely man. A sweet man. He was enjoyable to be around. Easy to talk to, he was ready to listen and not judge. Always a pleasure to be around. You always felt better after seeing him or talking with him. He touched a lot of lives, probably without ever realizing he did so. We’ll miss you Del. Goodbye.